TierFive Imaging is the leading Pasadena provider of lifecycle records and information management solutions. We continue to demonstrate technological leadership by bringing proprietary innovation and new levels of cost efficiency to document storage, data protection, digital/electronic document management and certified destruction. 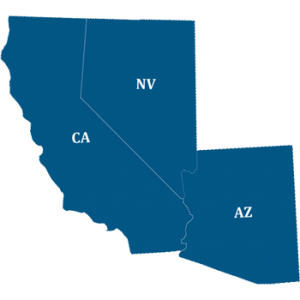 TierFive’s full-service capabilities are available in major markets throughout California, including Pasadena. 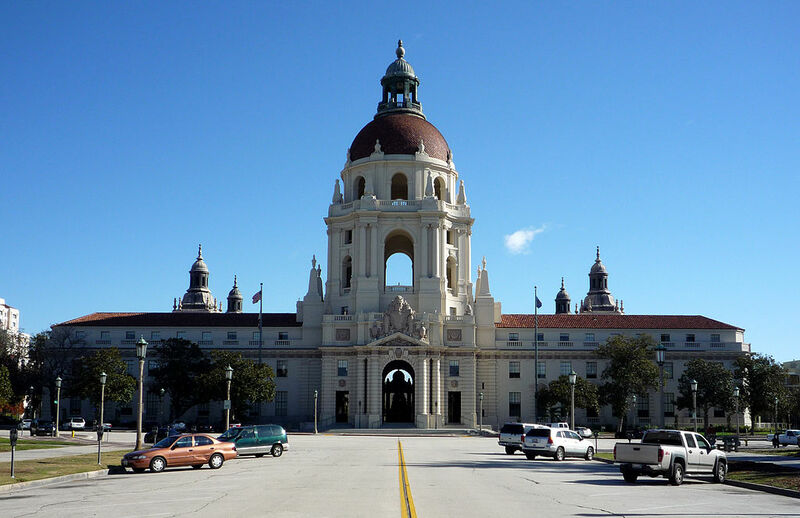 Pasadena is a city in Los Angeles County, California, United States, located 10 miles (16 kilometers) northeast of Downtown Los Angeles. The estimated population of Pasadena was 139,731, in 2013, making it the 183rd-largest city in the United States.Pasadena is the ninth-largest city in Los Angeles County. Pasadena was incorporated on June 19, 1886, becoming one of the first cities to be incorporated in what is now Los Angeles County, following the city of Los Angeles (April 4, 1850). It is one of the primary cultural centers of the San Gabriel Valley. Offering Document Scanning services to Pasadena, CA and surrounding areas. Document scanning with a local Pasadena based partner provides another cost-effective scanning solution. Your documents are picked up in a secure vehicle or courier service and transported to the scanning center. Once the project is complete, the documents can be returned to you, stored in a secure facility, or destroyed. With local pickup to Pasadena, CA.